Someone is so certain and romantic that doesn’t want to renounce to say "yes, I do" looking the partner in the eyes, even if it is the second time. Luckily, nowadays the second marriage is no longer a divisive topic as it used. In fact, everybody has the right to never stop believing in love and celebrate it! Although in these cases the etiquette suggests a low profile event, since the attitude is changing, more and more people choose to have a big event, but always respecting all the families involved. A destination wedding far from home can help you avoiding embarrassing decisions or moments and will allow you to realize the wedding you have always dreamed of. 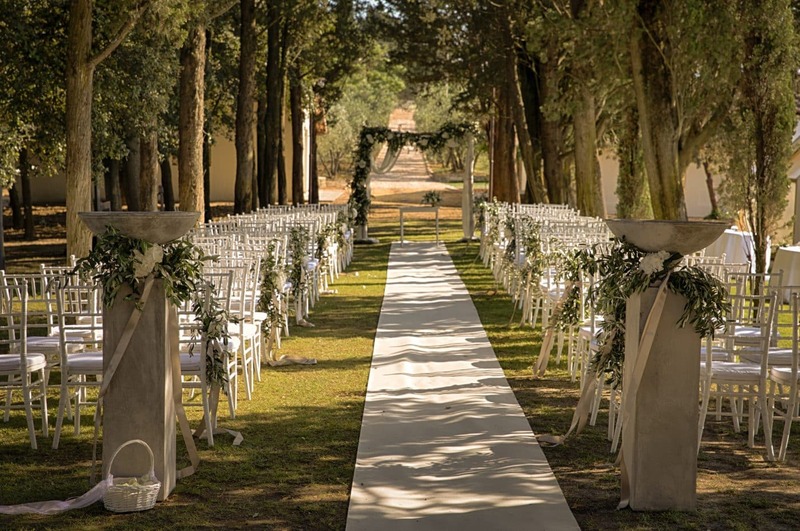 In Italy, the second wedding can be celebrated in a church only if you obtained the cancellation of the previous one from "Sacra Rota". Otherwise, you can have a civil ceremony in one of the many suggestive authorized venues, such as gardens, beaches, villas or even castles. You will need to have a divorce decree - issued at least 300 days prior to the second wedding date - or a widow/widower certificate, in addition to the documents always required depending on your nationality (passports, certificate of non impediment, sworn declaration). About the invitations, the families will not give the announcement and send them, since you future newlyweds will take care of this issue. Probably, this time you will be able to realize what you couldn’t do the first time. Maybe, in the meantime, also your tastes will be changed, so don’t be afraid to express your personality! 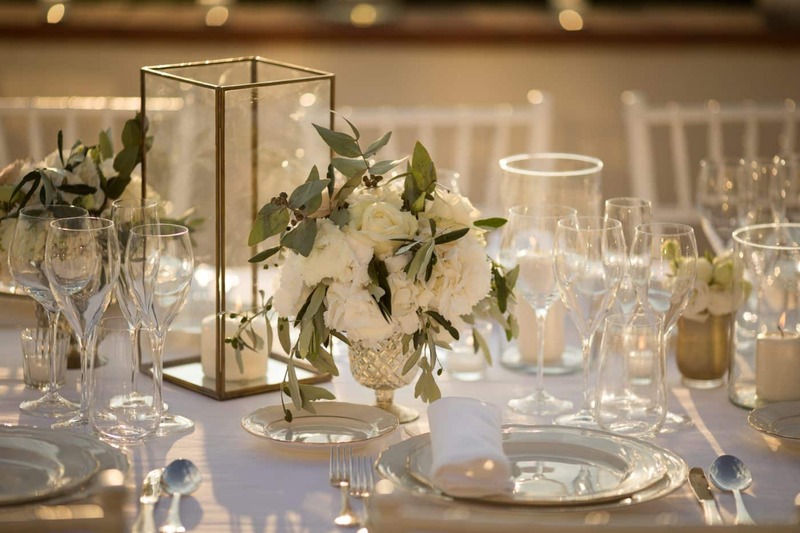 There isn’t a specific type of venue more suitable for second weddings: choose the one that represents you as couple, is worthy of the great event and easy to decorate according to the desired style. Regarding the bridal dress, nowadays the white gown no longer seems to be mandatory even for the first time. Pastel coloured gowns are so fashionable. For example, choose pink or dusty blue to have a “princess effect”, or the elegant shades of ivory. Otherwise, if you wish to differentiate yourself, opt for a refined bridal jumpsuit. Whatever decision you make about your second marriage, always remember that your choice is a ode to life that deserves to be celebrate. Best wishes!